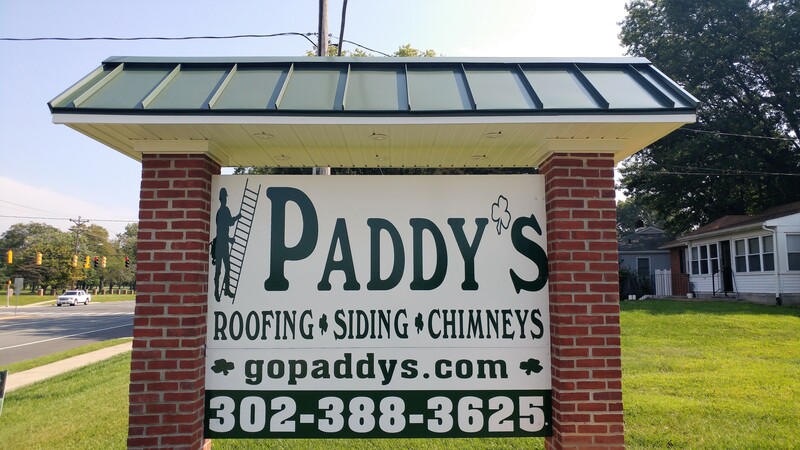 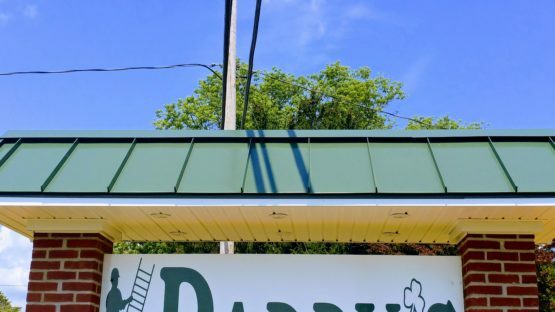 Paddy’s installed a new Standing Seam metal roof to our brand new shop on Kirkwood Hwy. 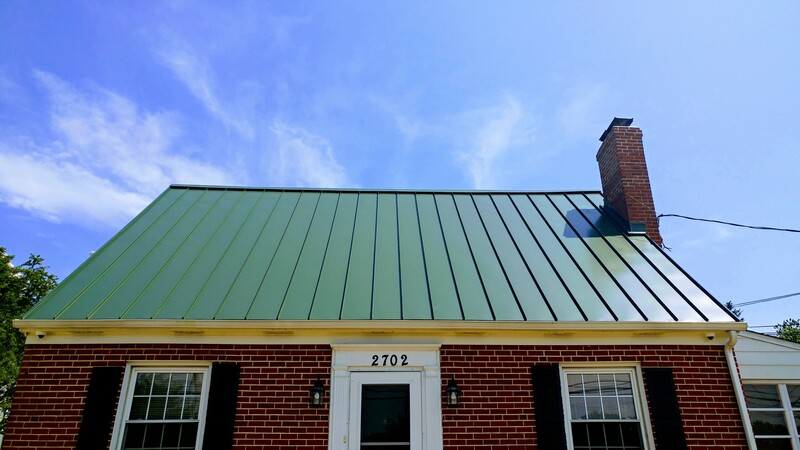 We were looking for something to help us stand out, and what better way than a green metal roof? We also installed the same roof to our new sign out front.